How to choose the difference between outside door and inside door? 1. 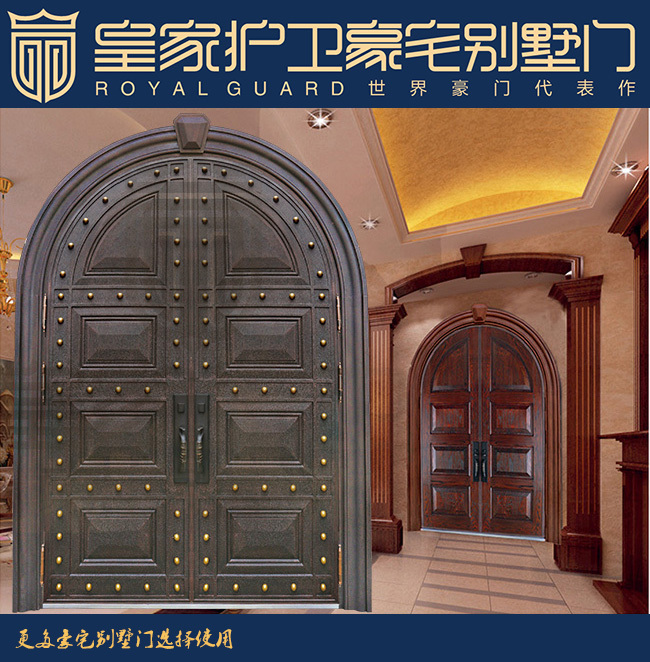 From fengshui, burglar doors are designed to resist external evil and must be opened outwards. 2, the outside door will not occupy indoor space, people are more accustomed to the use of outside the door, which is particularly important in the sense of fire, because in the case of accidents in the house, the outside door will be more convenient to escape. 3. When the object is impacted by an external object, it is not easy to open the door inside. 4. The door lock is very safe. The card can't come from the outside. 1, when guests come to visit, they will conflict with each other if they want to open the door. 2. After coming in, many people will have a move with the door. If they don't pay attention, they will rebound. If the neighbors are ready to go out, they will be hit. 3, although there is a cat eye on the security door, many people do not pay much attention to the cat's eye, especially the child in the home. It is safer to open the door. It can control the sight of the other side. It is easy to defend with foot when it is uncertain, and it does not affect the neighbours' trip and the occupancy of the public area. 1, the inside door lock is not safe, easy to be fixed by a card. So go out and remember to lock the door! 2, there is no easy way to open the door when escape. When the emergency is, people are blocking the door, which is not conducive to opening the door to escape.